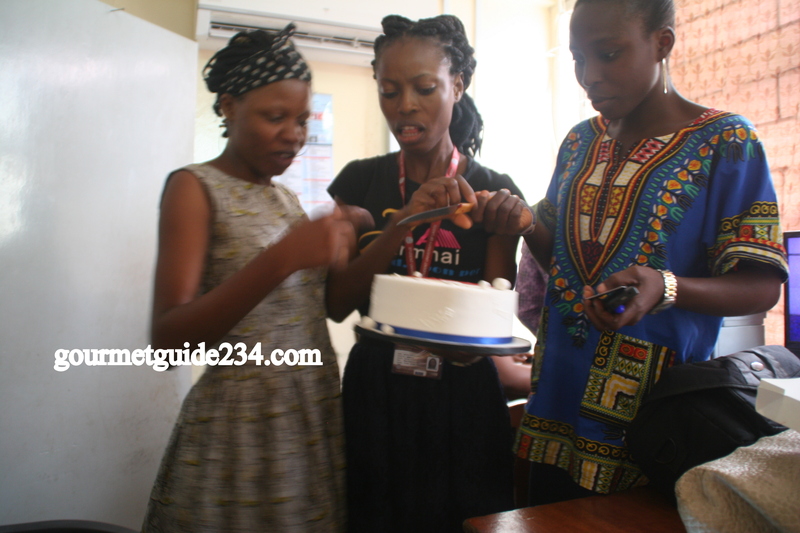 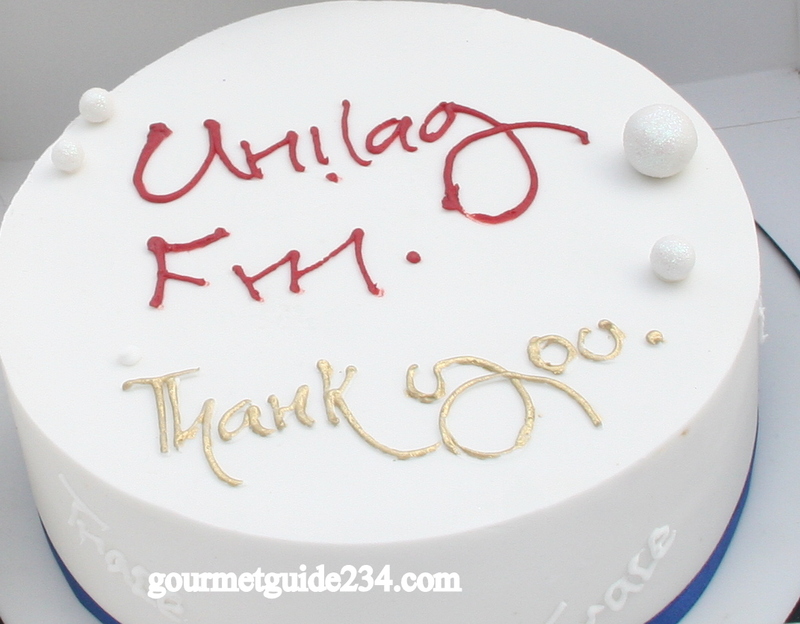 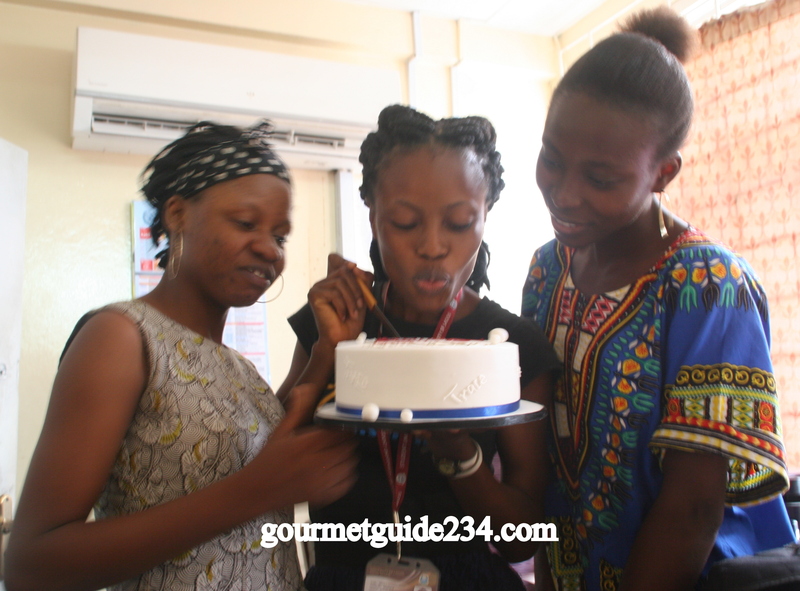 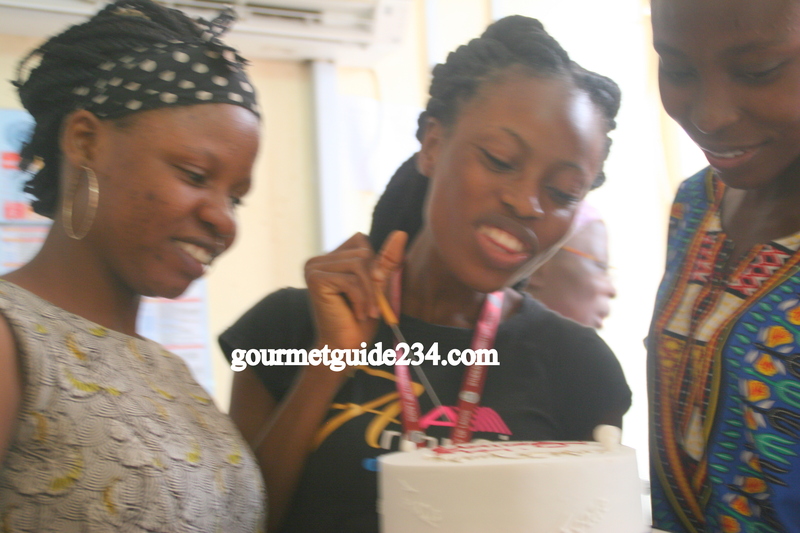 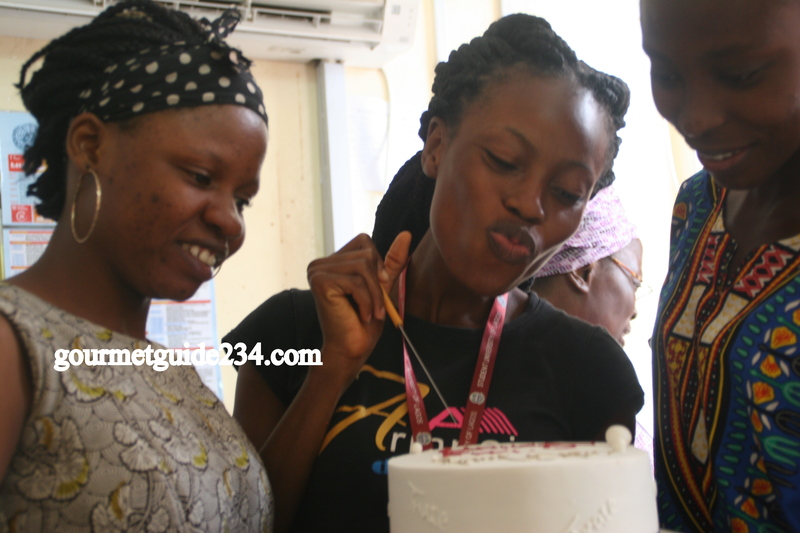 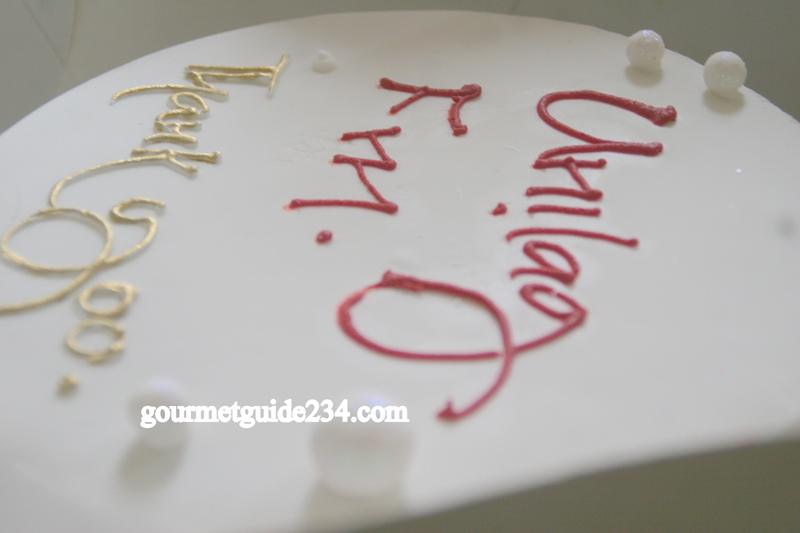 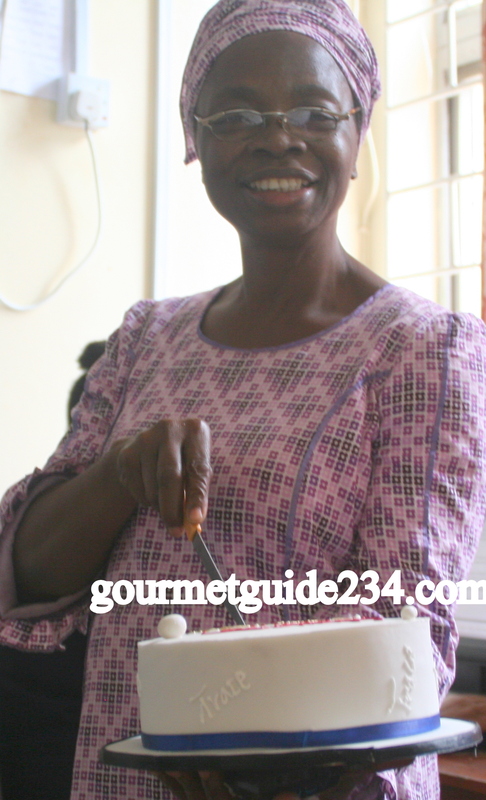 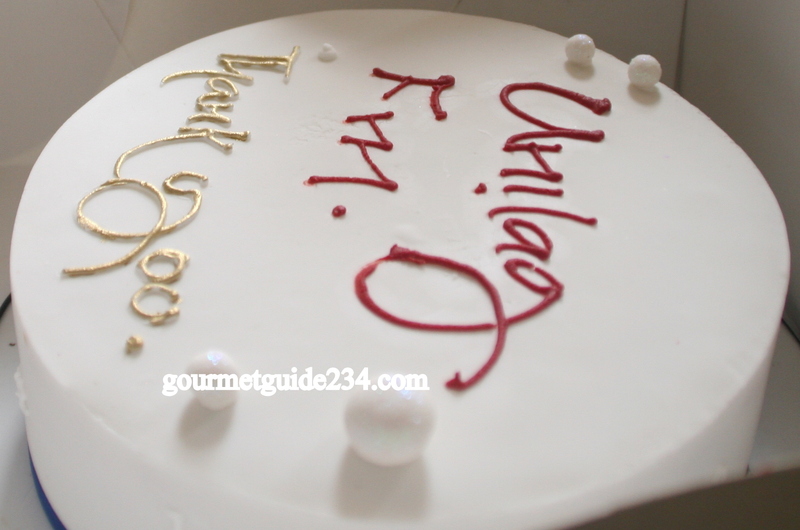 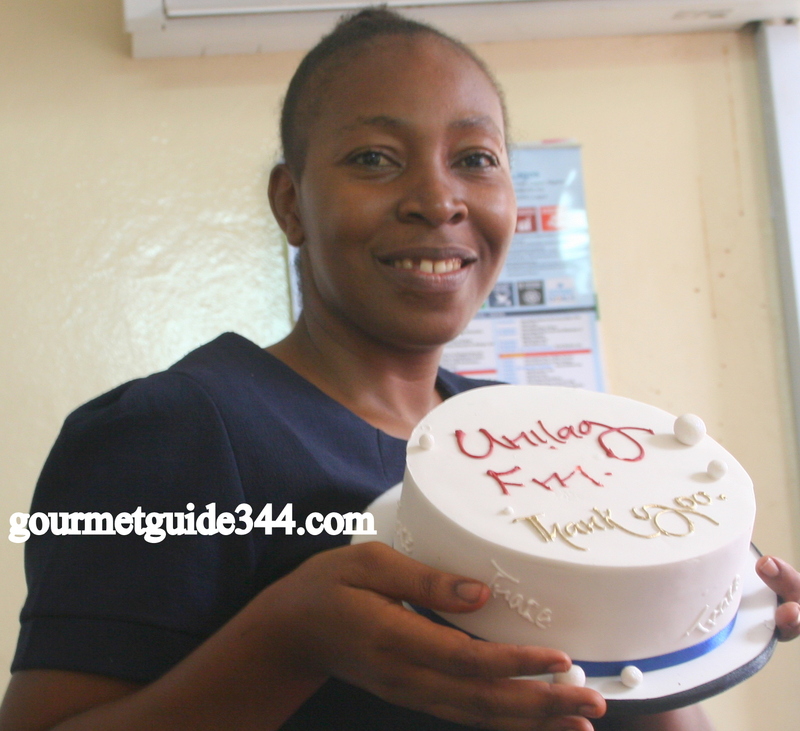 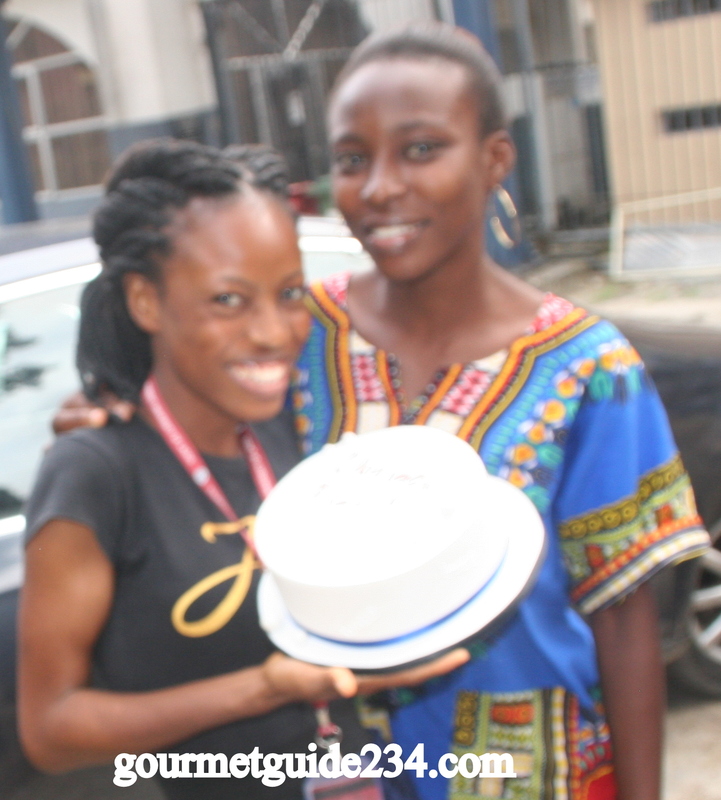 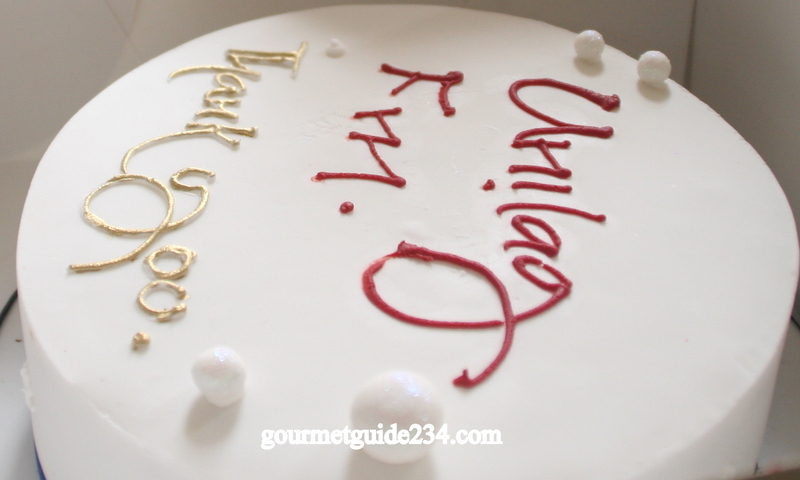 Good day foodies, KEMA ABUEDE, the cake priest , who owns and runs a cake University visited Unilag FM oh, I mean the gourmet guide studio on Friday! 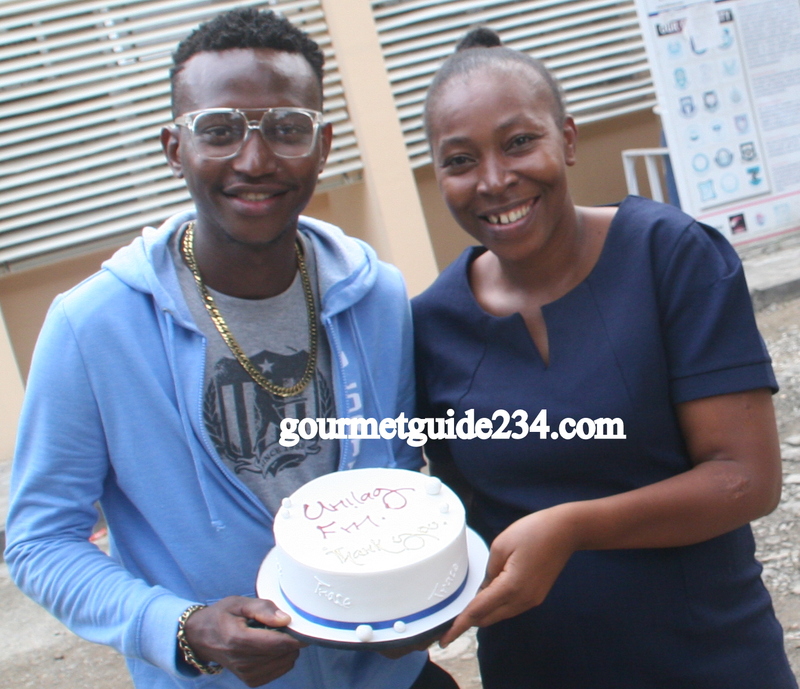 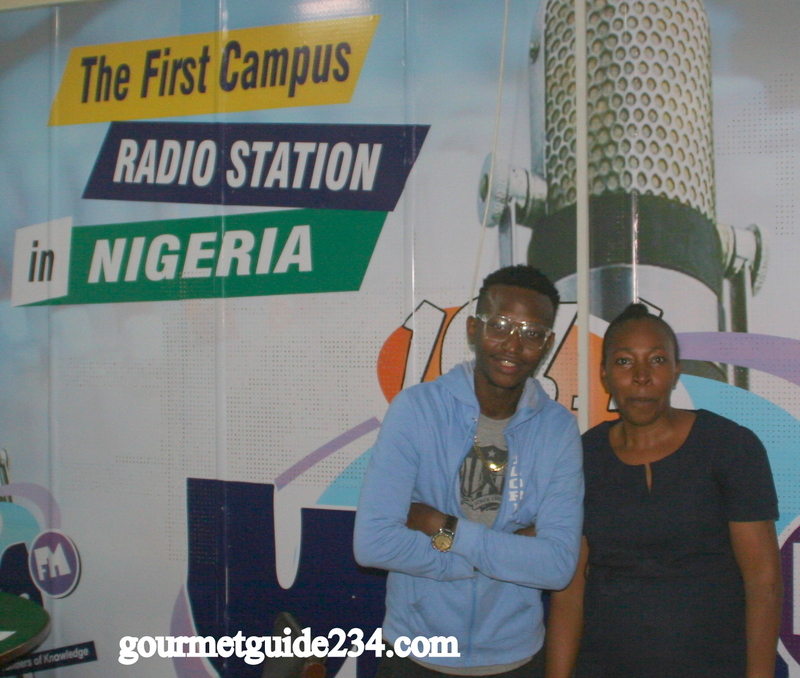 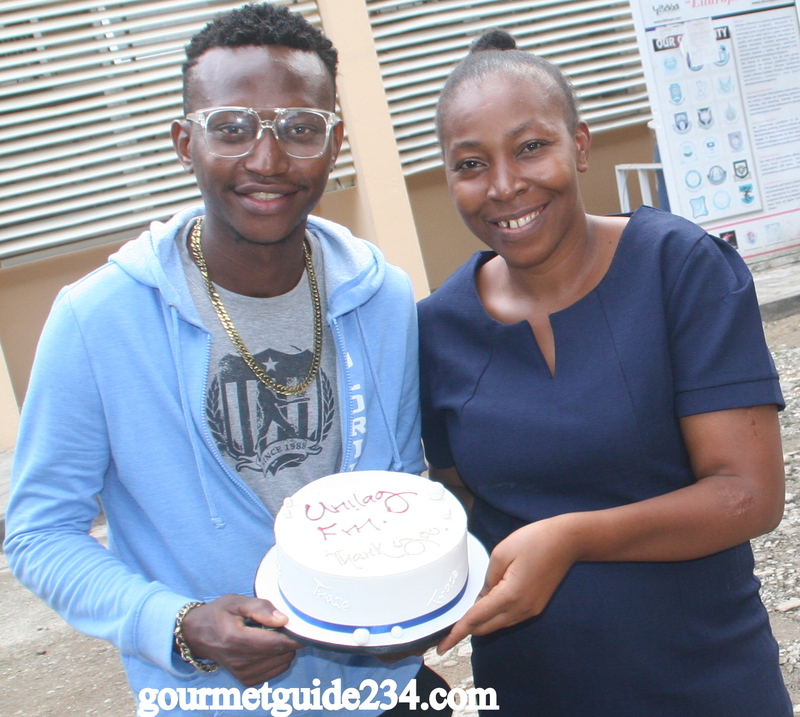 Although he is the brain behind Conspicuous Cakes with Kema, he is now into music, he visted Unilag Radio 103.1fm to introduce his album to gourmet guide with lydia on unilag fm. 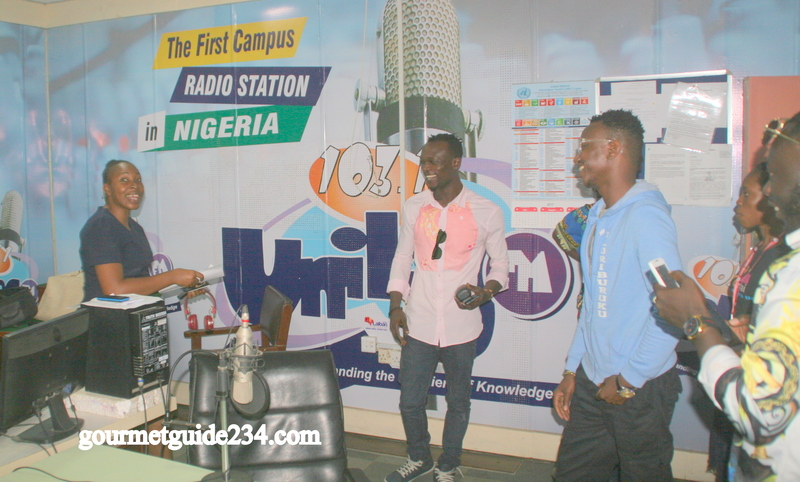 He said so many interest things, but its clear that in spite of the recession, youths can multitask and still be the best they ought to be! 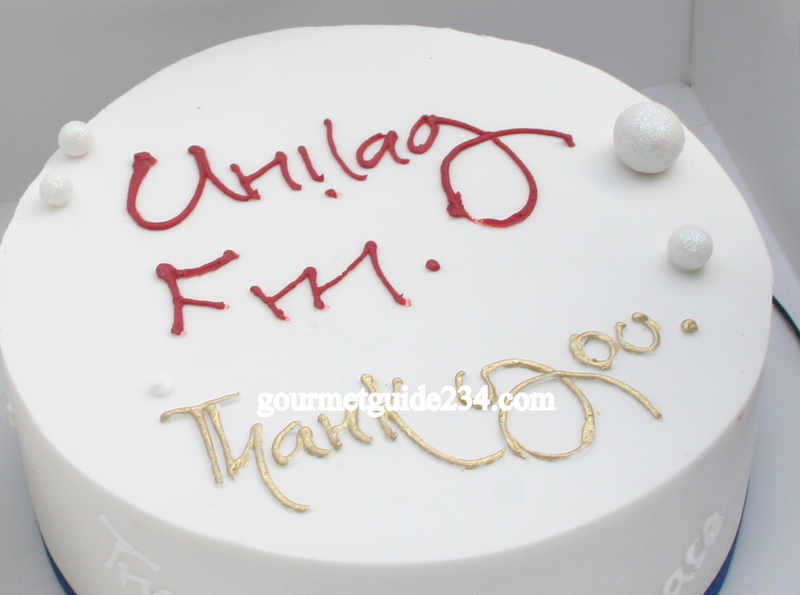 He baked this cake and brought it to the studio! 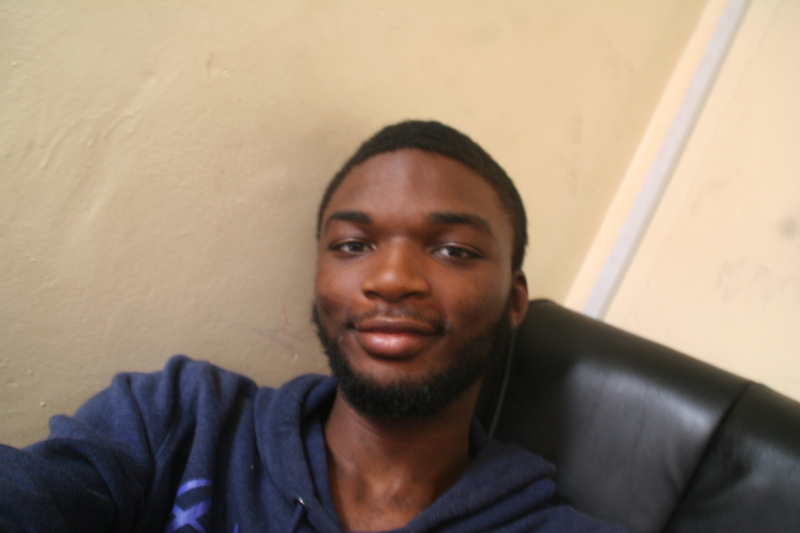 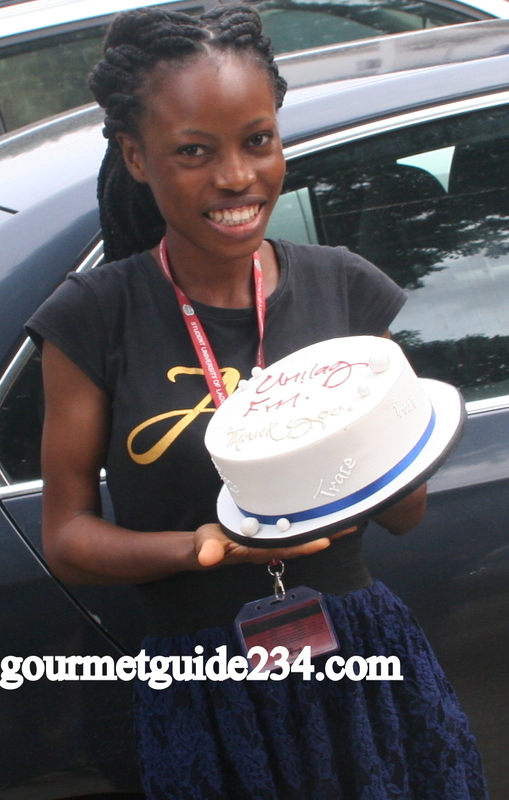 And thanks to Akinloye Okunola for the shots and thanks to Remi, Blessing and Kemi for collating the questions! 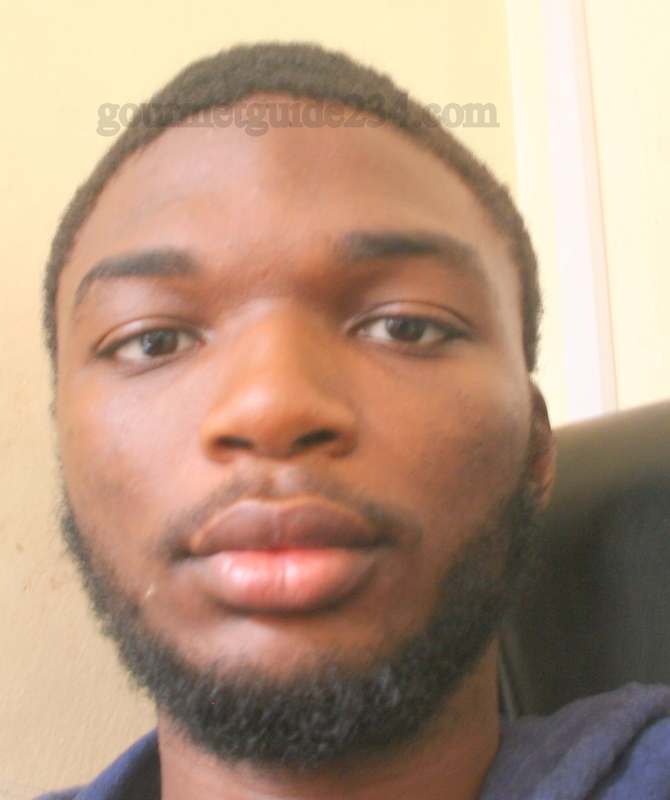 Previous Post Palm oil as dangerous first aid solution! 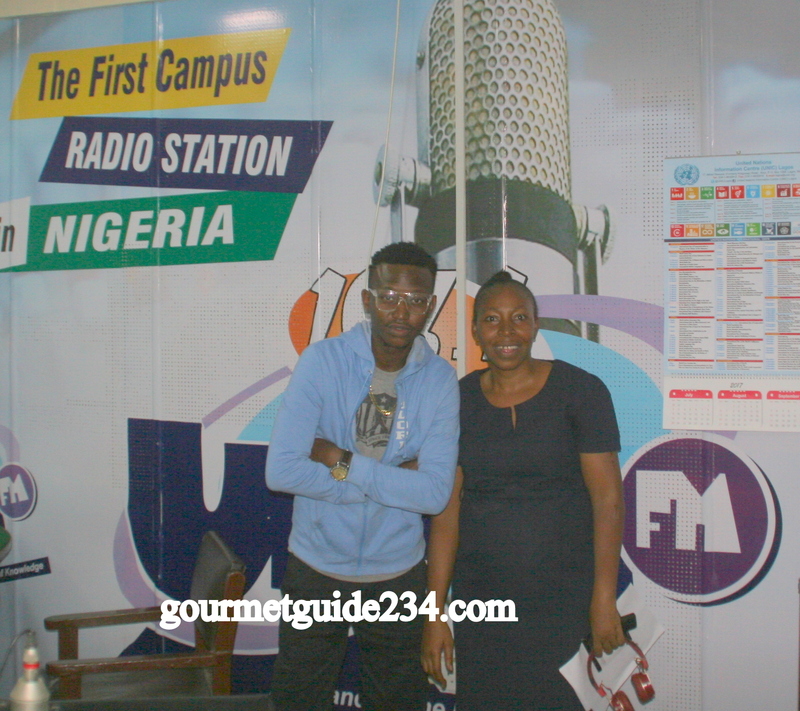 Next Post Nigerian innovator uses app to fight food waste!